Where do I find information about the Everett Credit Union merger? Up-to-date information about the Everett Credit Union merger can be found by visiting the merger webpage. The routing number is ABA 211080709. Is there a fee to use any other ATM? All ATM transactions at our locations are free for members, as well as at any non-Members Plus Credit Union ATM displaying the SUM® network logo. Note, you may incur a surcharge fee imposed by the financial institution or owner of the ATM if they are not part of the SUM® network. What is the address for sending in deposits and loan payments? How do I switch my accounts to Members Plus Credit Union? It’s easy to switch your accounts to Members Plus Credit Union. Just download our Switch Kit from the website. Or you can visit one of our conveniently located branches and request a Switch Kit. We can walk you right through it, if you like, and you’ll be all set up with temporary checks/deposit slips, that day. How do I contact Members Plus Credit Union if I have a question that's not answered on this FAQ page or if I cannot locate the information on your website? You can call us at 781-905-1500 or you can stop by any Members Plus Credit Union branch during normal business hours. You can also email us at feedback@memberspluscu.org or visit the Contact Us section of our website. 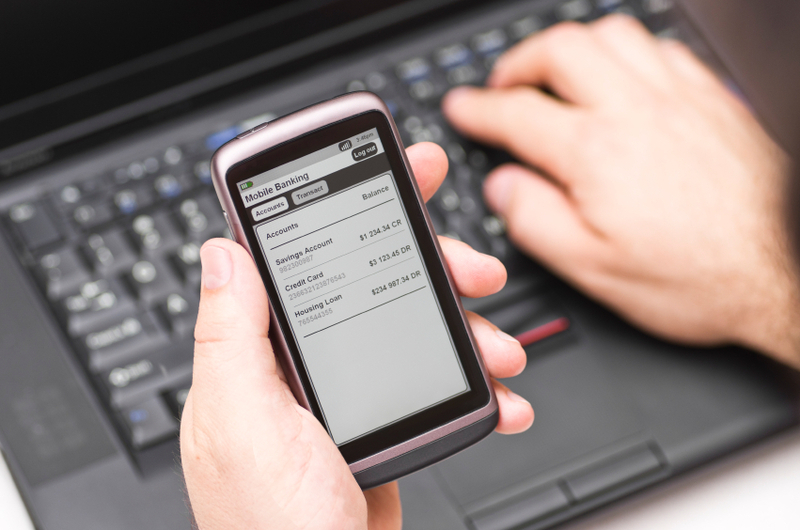 Just call one of our branches to ensure that your Online Banking has been set up. Once this has been confirmed, go to the Member Plus website and click on the Register Now link. You will be guided through the steps to complete Online Banking. Your member number and a 4-digit PIN (given to you by a branch manager or member service rep) will be required. You can also come into the branch and we can help you set up your account. Within Online Banking there is an option to sign up for Billpay. You will fill out a small questionnaire that will verify you as the user. This is for your own protection. You will then receive an email (within one business day) confirming your registration. 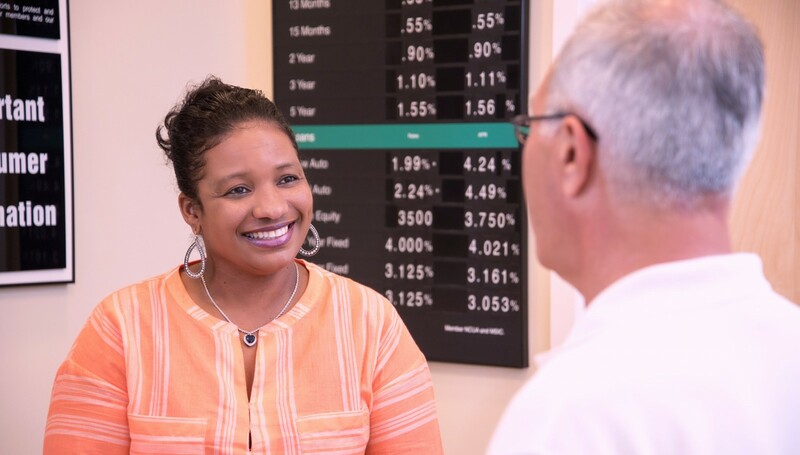 Your other option is to visit any of our branches located in Medford, Dorchester or Norwood and one of our Member Service Representatives will help you with the process. Just log into Online Banking and access the tab titled Accounts. A drop-down menu will appear which will give you the opportunity to access eStatements. You can view up to one year of eStatements. Or, you can come into any branch and we can opt you into eStatements. Can I send money to another bank or make a payment to a loan at another institution? Yes, you can by using the Billpay feature of Online Banking. A check will be sent to the recipient (once you provide the mailing address). Or, you can come in and request a wire transfer. Also, an ACH transfer can be set up by the receiving institution for recurring payments. Can I fill out a loan application online? 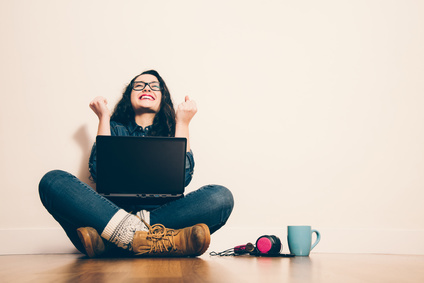 Yes, you can fill out any type of consumer loan online which includes auto loans, personal loans, tuition loan, home improvement loans and many more on the loan application page. You can also fill out a mortgage application online through our Online Mortgage Center. What is the daily limit for ATM cash withdrawals? What is the daily limit for purchases using the debit card? ATM/Debit card purchases – Daily purchases up to $1,000/day. A temporary increase may be granted. Is the 4-digit number the same for the debit card as it is for logging into online banking? The two numbers are different. You are assigned a random 4-digit number for the debit card which is mailed to you. Once you activate this account you can create your own number. To request one, please contact us at 781-905-1500 or visit any of our branch locations. The initial 4-digit number for online banking is assigned to you at account opening but can be changed at your discretion. Is the Visa debit card linked only to the checking and/or the savings account? You can link to both the checking and the savings account and perform cash withdrawals from either but all money from purchases is withdrawn from the checking account only. When do I get my Visa debit card? The debit card usually takes 7-10 days to receive in the mail. This turnaround time will be greatly reduced in the future when we institute software which will allow us to issue debit cards in house. What do I do if my Visa Debit card is lost or stolen after business hours? We invite you to conveniently apply online through our website or you may visit any of our branches to open a Checking Account. You can order checks online from our website or stop by any branch.